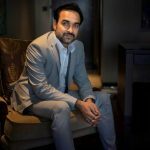 For versatile actor and National Award recipient, Pankaj Tripathi dreams are slowly being fulfilled by the types of films he has been doing in Bollywood. The Masaan actor has been super busy working on multiple projects at the same time for the past few months. Pankaj is exploring all kinds of cinema and doesn’t want to limit himself to doing similar kind of roles. 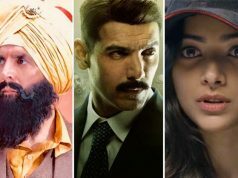 The year 2018 will see him playing an array of different characters that will surely win the hearts of millions of audience members who appreciate his work. 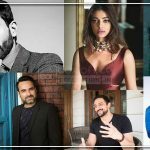 Out of the entire list of movies that he is working on, the most interesting project is going to be Super 30 where he will be seen playing Hrithik Roshan’s nemesis. Pankaj, after a long hiatus from anti-hero roles and exploring his tryst with comedy, is returning on screen as a villain. Interestingly he will be seen sharing screen space with Roshan Jr. as a villain for the second time. 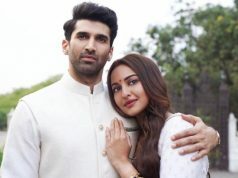 Earlier, both actors were seen together in the 2012 Karan Malhotra helmed film, Agneepath, which saw Pankaj playing the sidekick of Sanjay Dutt’s dreaded Kaancha Cheena. 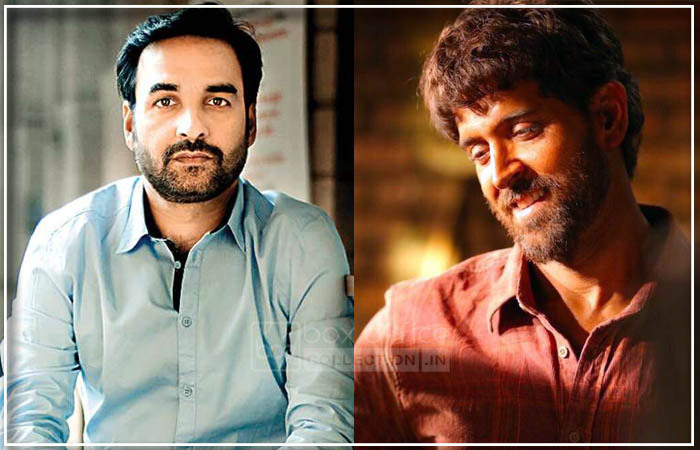 In Super 30, Pankaj Tripathi will be seen playing the main antagonist opposite Hrithik’s character of the notable Indian mathematician, Anand Kumar. There is talk that Pankaj’s character will be far scarier and has undergone a complete makeover to support his role. 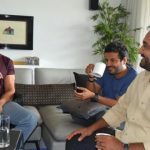 Speaking of his role and acting with Hrithik for the second time, Pankaj said, “My character in Super 30 is negative with a very quirky sense of humour to him. 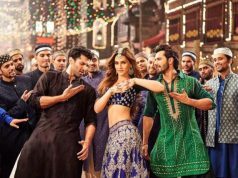 The character has a lot of spontaneity and it was a lot of fun playing him due to that very spontaneity,”.